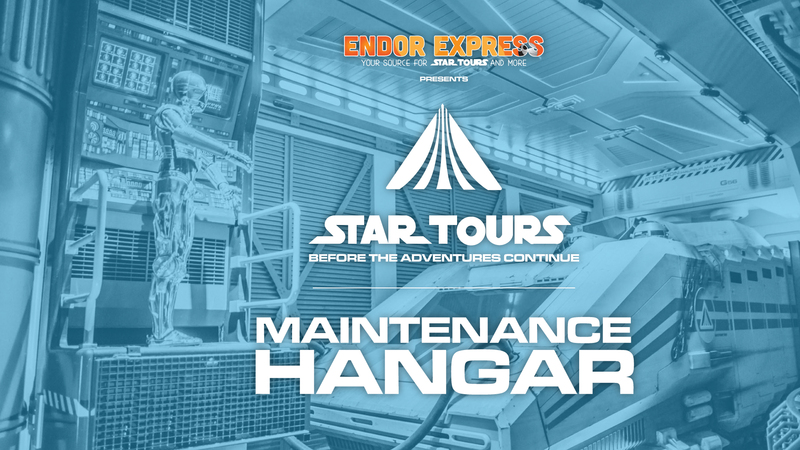 So with great pride, I unveil part two of Star Tours: Before The Adventures Continue: Maintenance Hangar. This is a unique and exclusive project by the EndorExpress team to capture the last remaining version of Star Tours, in Disneyland Paris, in its entirety, both as a tribute and as a historical document adding to the amazingly rich yesteryear history of Disneyland. 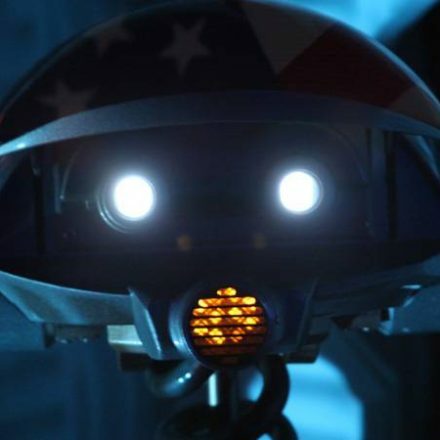 This is a non-profit fan-video project by endorexpress.net, with Star Tours being © and TM by Disney and Lucasfilm Ltd. All rights belong to them. Many thanks go out to Disneyland Paris and its many talented people in Paris and Brussels and all those that have made this project possible. 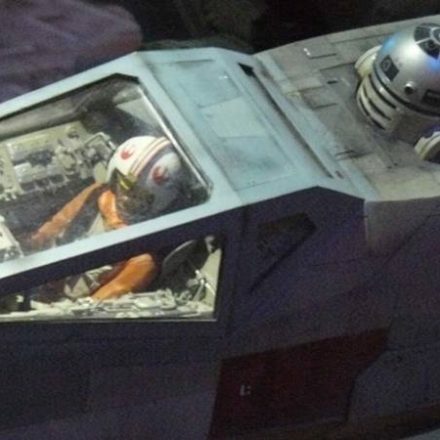 Star Wars: Where Science Meets Imagination Lands in OC!